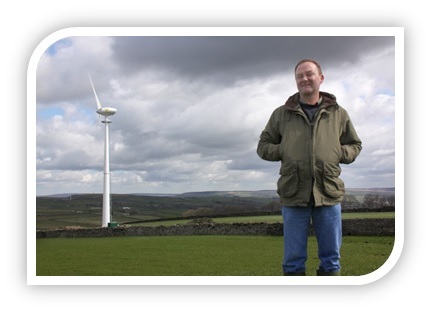 At Earthmill we feel passionate about keeping communities at the heart of a renewables project. 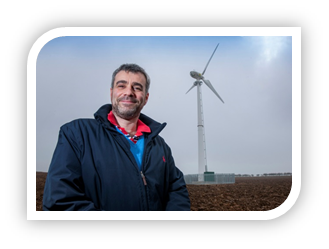 We want to help communities of all sizes gain access to the benefits of wind power, whether that is your village or even your local sports club. If your community has a suitable site and wants to produce green energy as well as generate an income for the community, Earthmill can provide you with a tailored community wind project package. We understand how hard it is to find a suitable site and attract enough investment for a viable community wind project. We will guide your community group through the process from start to finish. From undertaking feasibility studies, to managing your planning application and ultimately installing and maintaining your community turbine – you and your community will retain full ownership and benefits of the project. To get your project off the ground, we offer free feasibility and site assessment for all community projects. Click here to get you free site assessment.